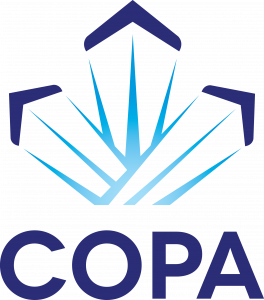 This information is user-submitted and has not been verified for accuracy or validity by COPA. Pilots assume full responsibility for the safety and conduct of their flight including obtaining current information from official sources prior to departure. By using the Places to Fly service, I acknowledge that I have read and understood the above and that COPA accepts no legal liability for the accuracy of the information contained herein. Use your mouse or finger to move the map, on the +/- sign to zoom in and out. Select an airport by clicking a marker on the map, or use the drop-down menus to select one. Information will appear below the map. If you wish to contribute to this collective effort, you can add a new place to fly.